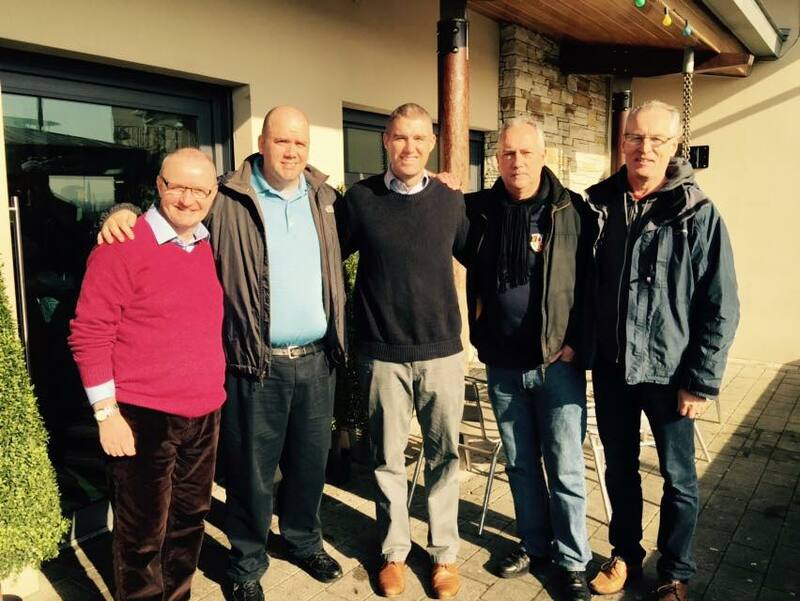 Sir Gerry Kelly has been telling all and sundry it gave him pleasure to meet a Jesuit today. This should surely guarantee Nigel Lundy a few extra thousand votes in the forthcoming election. Well done Gerry for electorally shooting yourself in both feet and the head simultaneously. You can see it for yourself on his Facebook page. In case you are interested, the Jesuit is from this bastion of iniquity. They have certainly deceived a large percentage of the so-called “Unionist” community with their wiles and schemes. You needed to be a total idiot to vote Yes to the GFA and it`s subsequent off-springs.